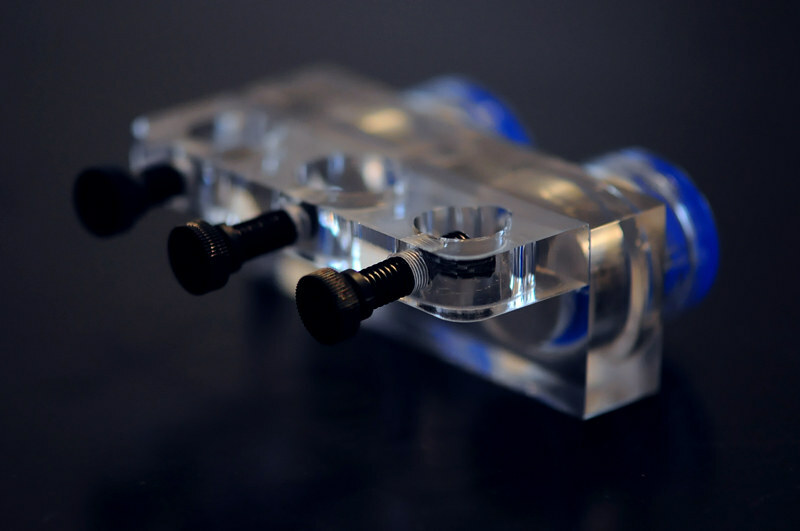 I recently purchased a Eshopps magnetic probe holder for the sump. If you are thinking about picking one up... don't. It is overpriced and poorly crafted. My old Quiet One 4000 return pump died. Greg recommended the Eheim 1262 and I could not be happier. I was able to get a pretty good deal through Petsmart. 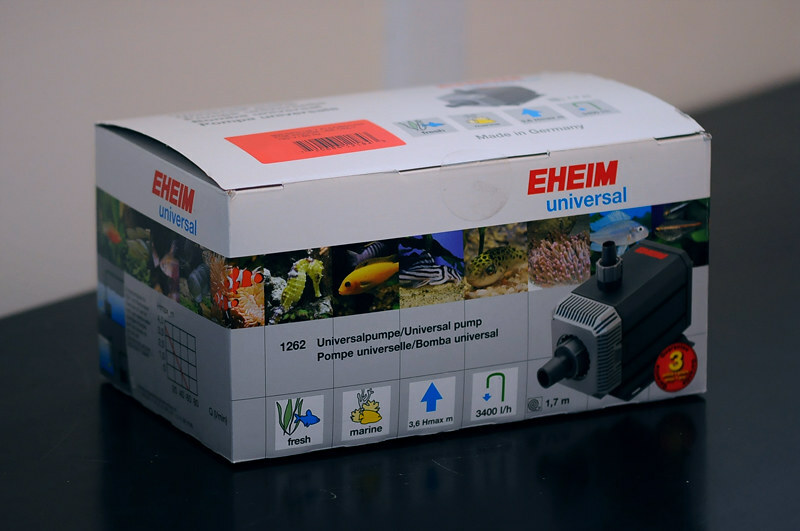 For those of you in the market, this pump is well built, extremely quiet, and it has an easily cleanable pre-filter. Thank you Greg! I am trying to help out Jay with his gorgeous collection of SPS. Unfortunately, in order to stop the STN I had to aggressively frag the beautiful colonies. It was heartbreaking but I believe they are are turning around. I have also had the opportunity to meet a lot of new members. 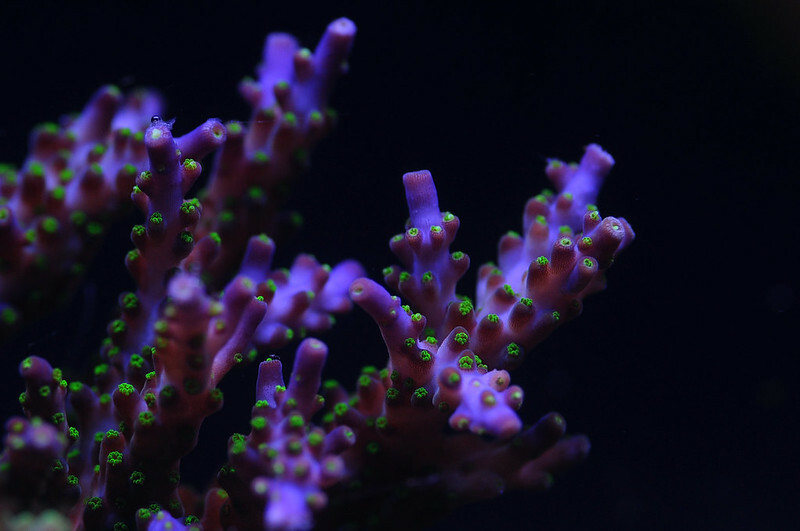 Thanks everyone for stopping by and helping make some room for some new coral additions!